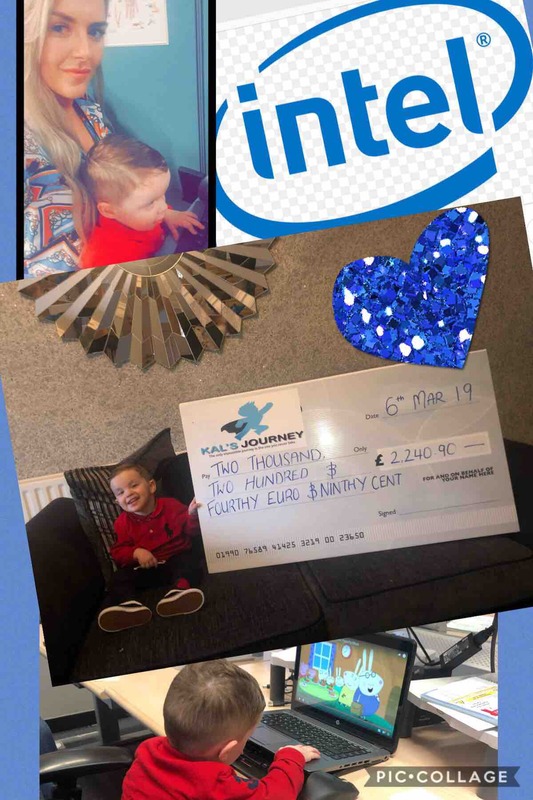 Raising funds for Kals SDR treatment in America which will enable Kal to walk Kal is a two year old little boy with a diagnosis of central palsy spastic diplegia & PVL brain injury. Kal’s Journey is a Facebook page set up to help raise the funds that are needed for a life-changing operation in America. 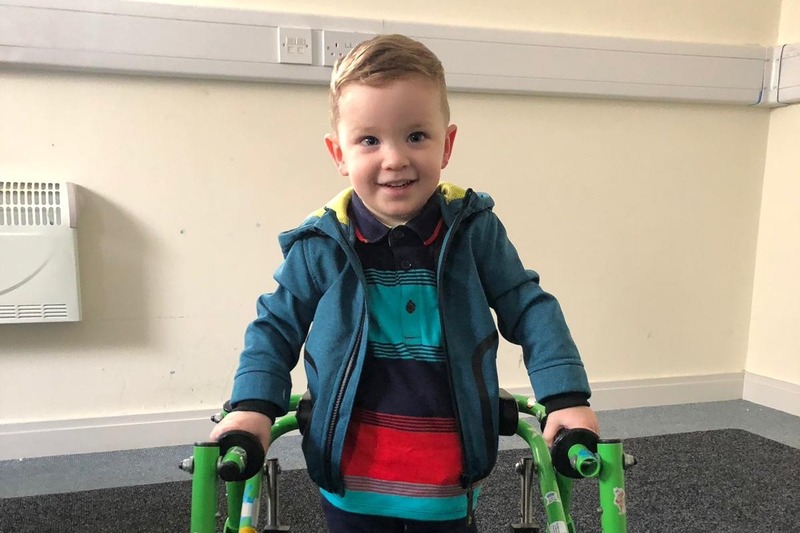 Selective Dorsal rhizotomy otherwise known as SDR, is a surgery which can help eliminate the spasticity in kal’s legs & hopefully give Kal the chance to walk independently & live somewhat of a ‘normal’ positive life. 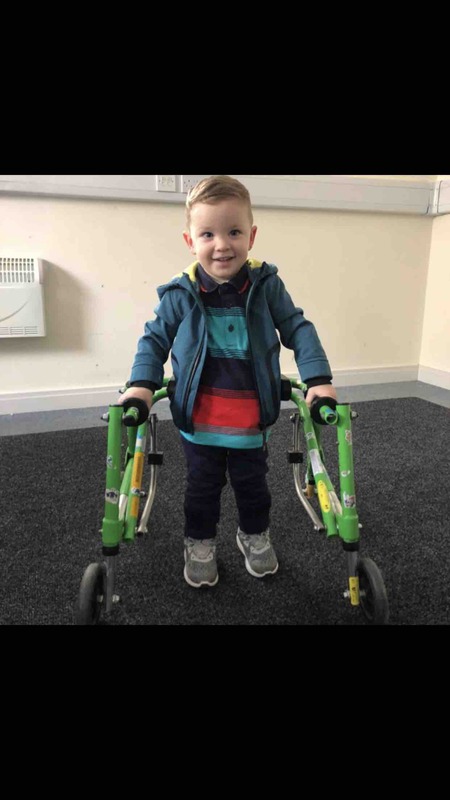 SDR surgery is recommended between the ages of 2-4 before any disformities have developed, so as you could imagine we are eager to raise the funds which are required while Kal is still of a young age. 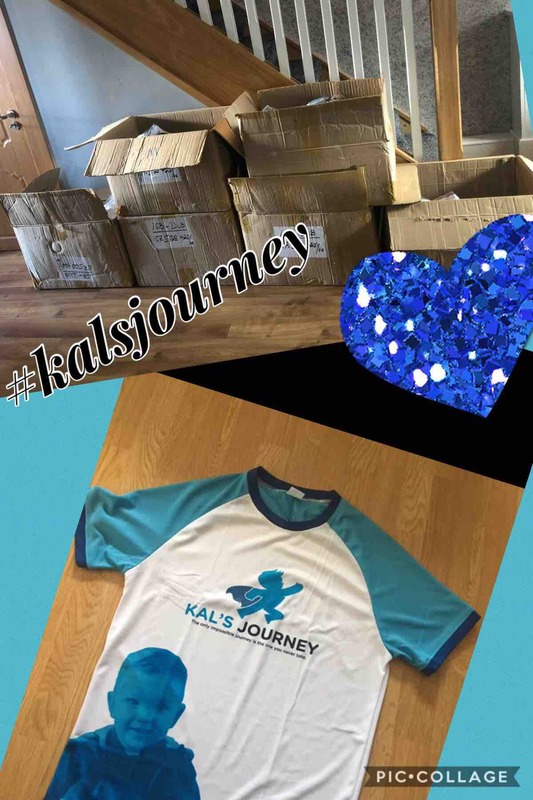 Our aim in to raise 100k which will go towards the SDR surgery, physiotherapy sessions & many other therapy’s Kal May require in the near & distant future. Kal is a lovable, funny & very clever little boy & we will keep the Facebook page updated with many images & videos of kal’s daily activities & progress!. All funds raised will be lodged in a credit union account in Kals name. 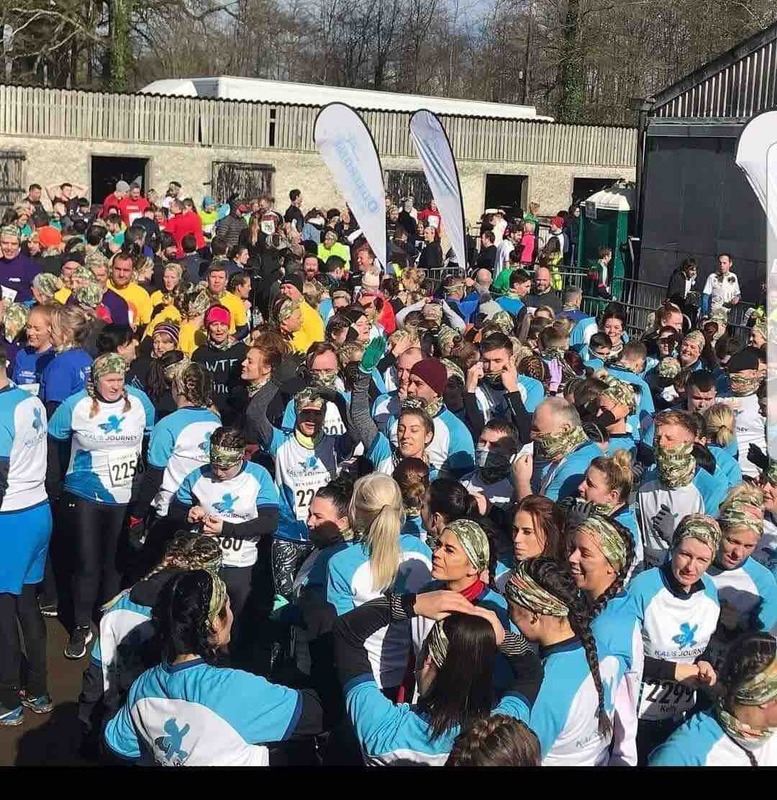 The RUN AMUCK CHALLENGE, raised a WHOPPING €20,060, this means we are now half way there . We had over 100 people participate in the run amuck for Kal. Kals t.shirts sponsored by ‘Bear Events & Bear Attics’ have arrived just in time for the ‘RUN AMUCK’ challenge this Saturday. Fundraising event @intel Ireland. We raised a wonderful €2,240.90. All thanks to the wonderful Jessica Sheridan who helped run & organize this event.